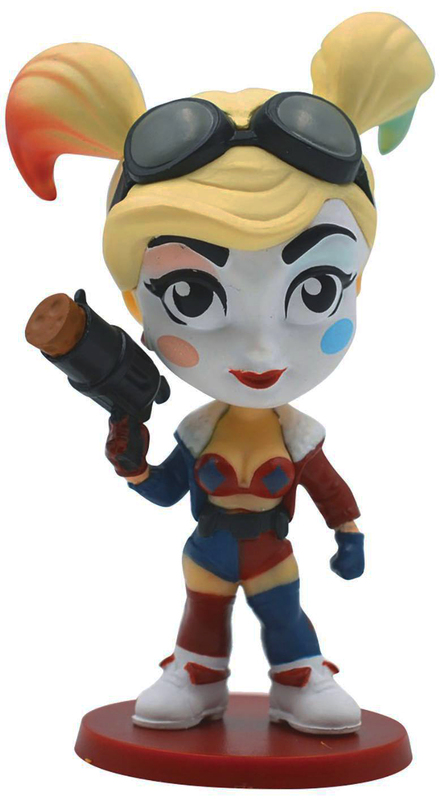 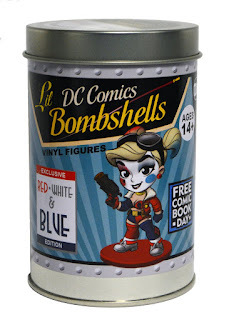 One of the cool new items coming out this Free Comic Book day and that is the DC Lil Bombshells Harley Quinn vinyl figure! 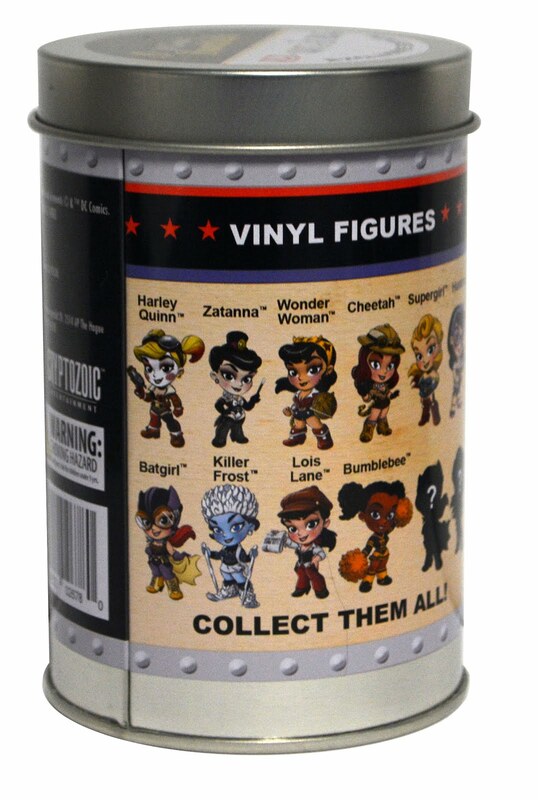 Only $10 but there will be limited quantities, so if you'd like one, you need to order by 3/26/18. 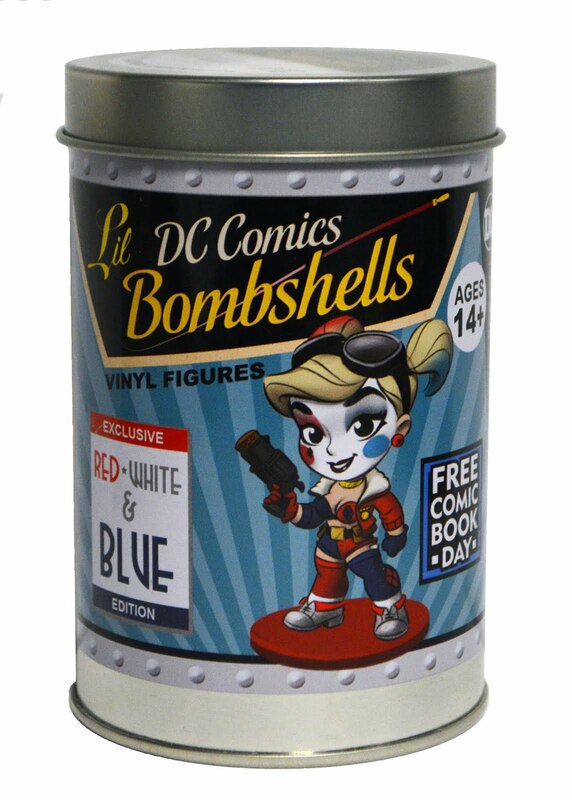 Celebrate Free Comic Book Day with this special release from Cryptozoic Entertainment! Based on the pinup-style artwork of Ant Lucia and designed by Pedro Astudillo, Harley Quinn is an adorable miniature figure in the fan-favorite DC Bombshells style.